Attention Pastors and Ministry Leaders! 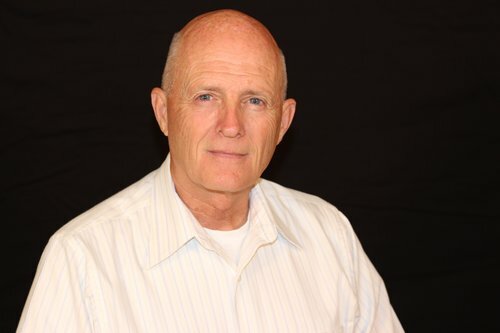 Discover what turns web visitors into church visitors! Don't let another Sunday go by missing out on reaching potential visitors! 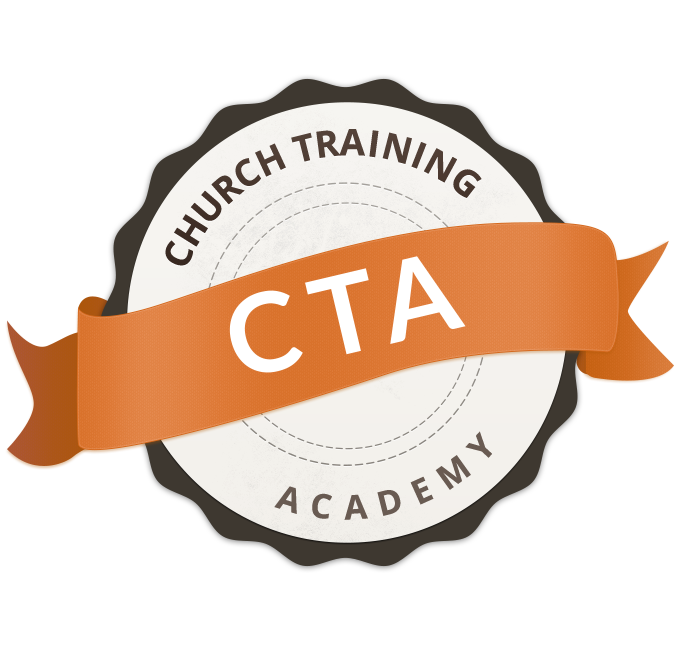 IMPORTANT: As an added bonus for downloading this checklist, you will also get access to the Church Training Academy newsletter which contains helpful tips, bonus content, and exclusive offers to help you turn your website into an attractive, visitor-generating tools for your church. 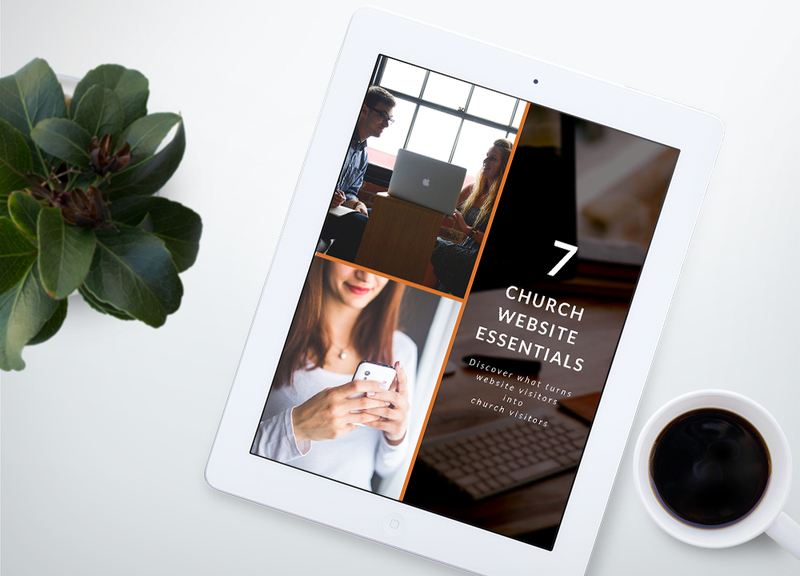 Implementing solid website features that'll turn website visitors into church visitors. Marking it easy for your visitors to find out more about your church and then visit in person. "Your dedication and talent has made a world of difference in our media environment and audience."